Protective Seals: You might have noticed a small, sticky tab in orange or another color on each battery in a package. These protective seals keep the battery from discharging power, so never remove the seal unless you’re about to use the battery. Additionally, never buy opened battery packages as the batteries are most likely compromised. 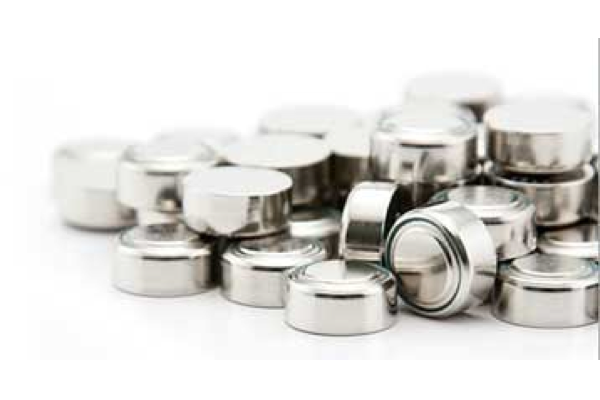 Let Batteries Breathe: Last year a Rochester, Minnesota student discovered how to help extend battery life of hearing aid batteries by waiting after removing the protective seal! His results were not based using a hearing aid, but it is recommended to let a battery sit out for about one minute before inserting into a hearing aid. Note, this helps to charge up the cell but may not directly improve battery life overall. You can read all about it here! How to Minimize Battery Drain: Once you remove the protective seal from a battery it begins to discharge power; however, there are three things you can do to help minimize battery drainage. Check out the below for more great hearing aid battery tips!